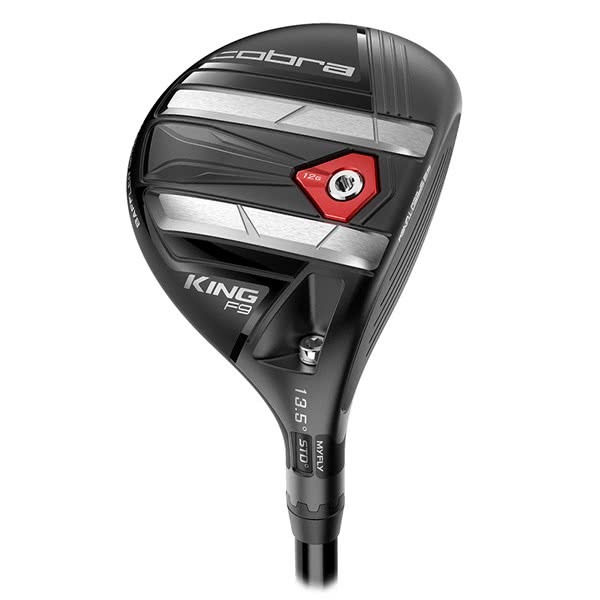 The COBRA KING F9 SpeedBack Tour Fairway Wood, is golf’s first CNC Milled fairway face. 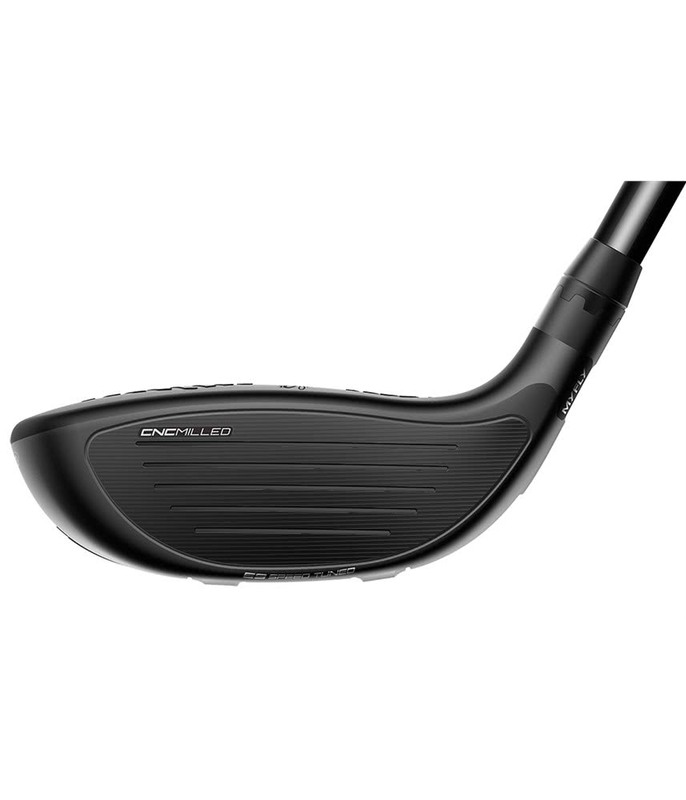 It delivers tighter tolerances and faster ball speeds that will give you unrivalled performance. 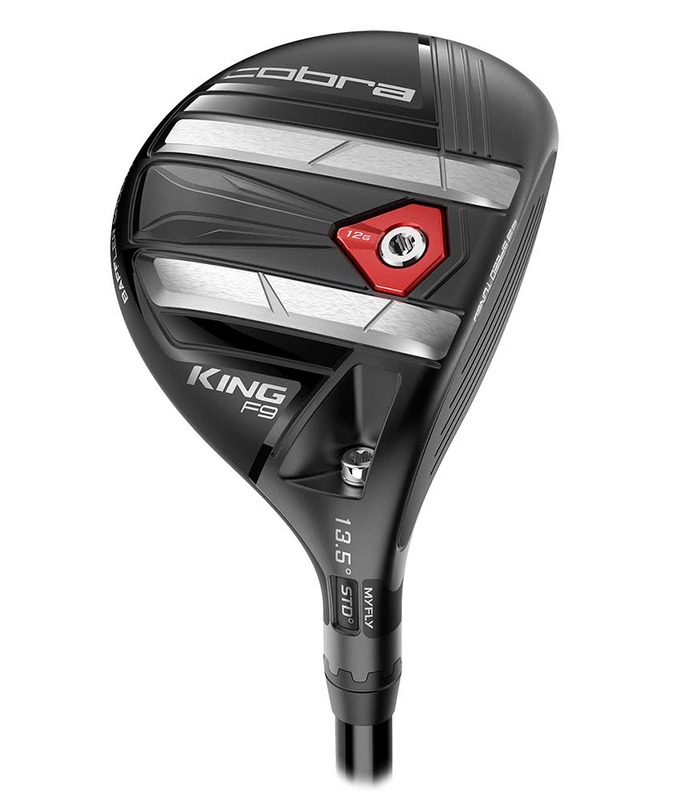 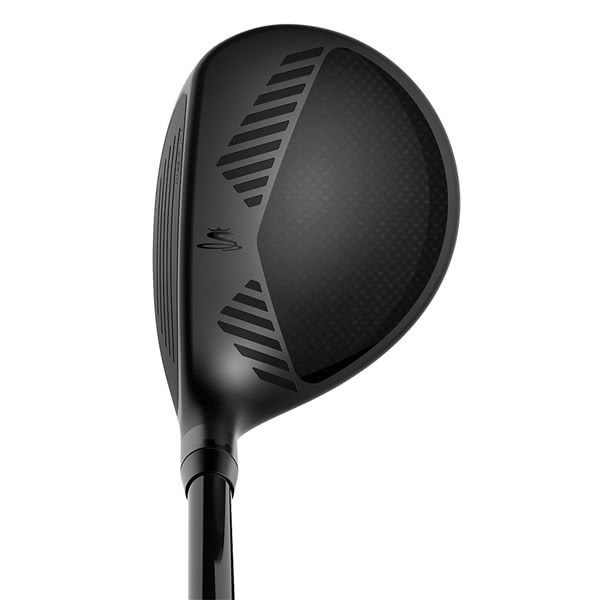 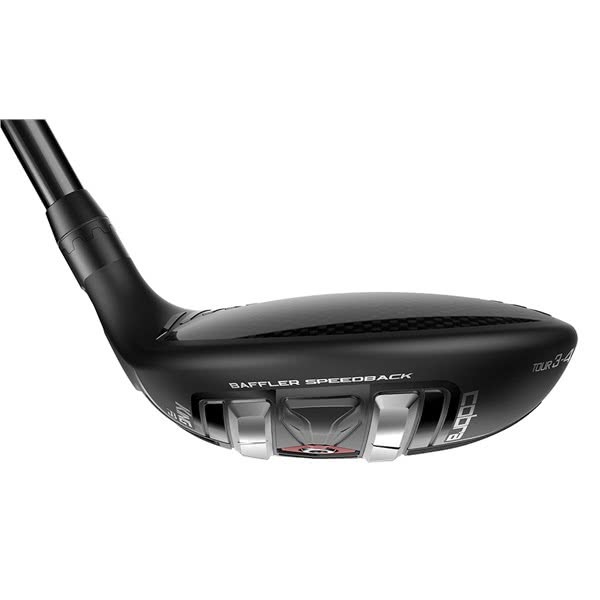 COBRA have made the F9 SpeedBack Tour Fairway Wood available in two heads covering a total of 7° of loft. The 3-4 wood covers 12° -15° and a 4-5 wood covers 16°- 19°. 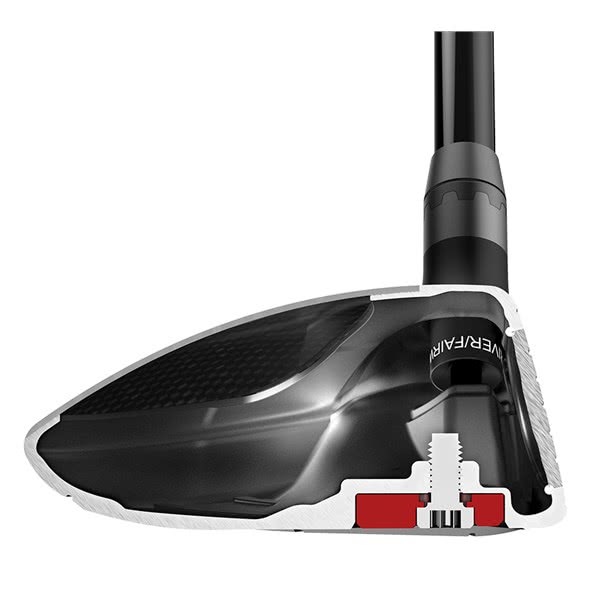 SPEEDBACK - Re-engineered BAFFLER® rails and a low, back tungsten weight, optimise turf interaction and lower the CG for improved launch and faster clubhead speed from any lie. 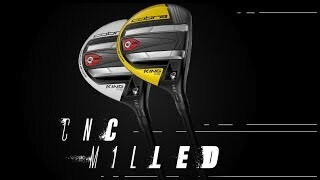 CNC PRECISION MILLED FACE - Golf's first fairway to feature a CNC milled face. 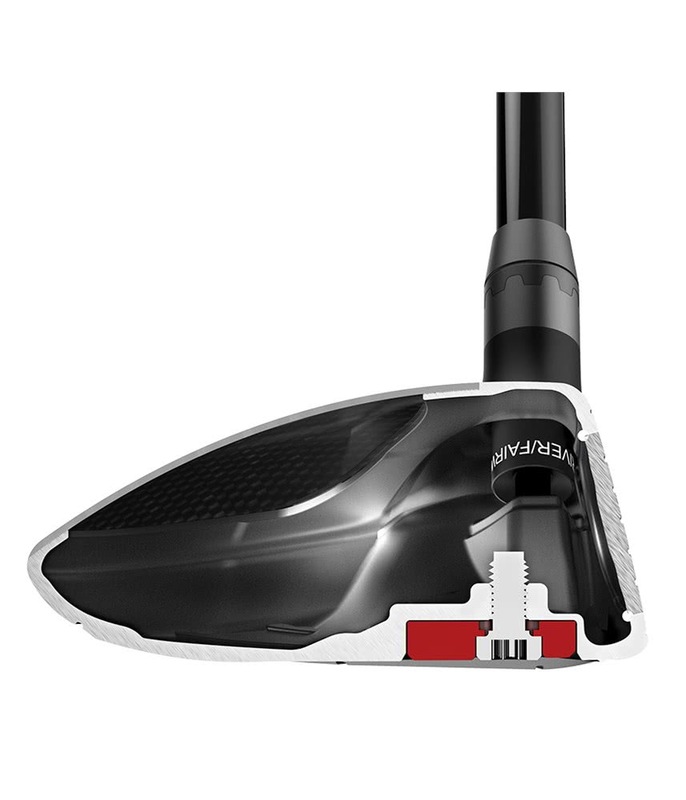 A forged, and precision milled 475 stainless steel face insert delivers our thinnest, hottest fairway face. 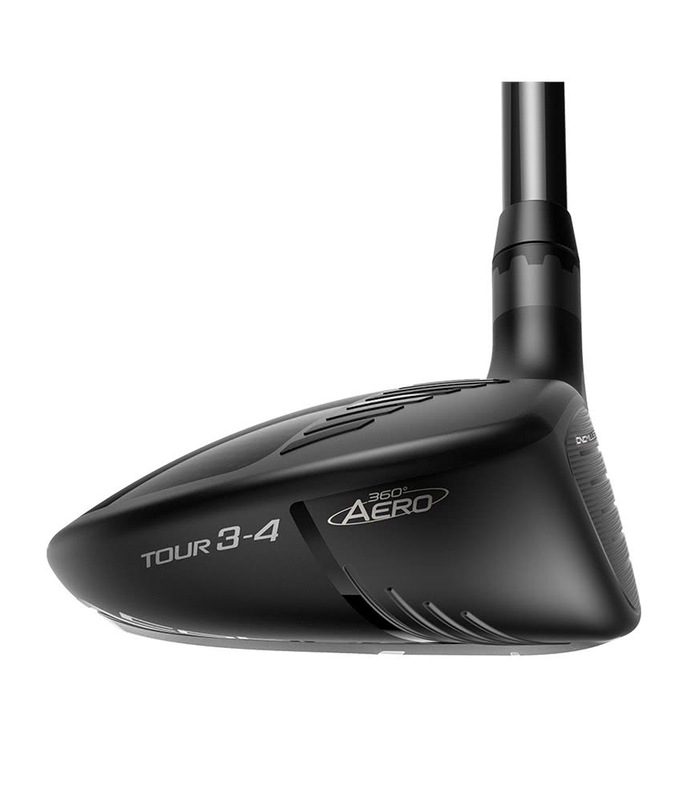 360 AERO™ - Polymer crown trips and steel sole trips are positioned relative to the direction of airflow around the clubhead to reduce drag for faster clubhead speeds. 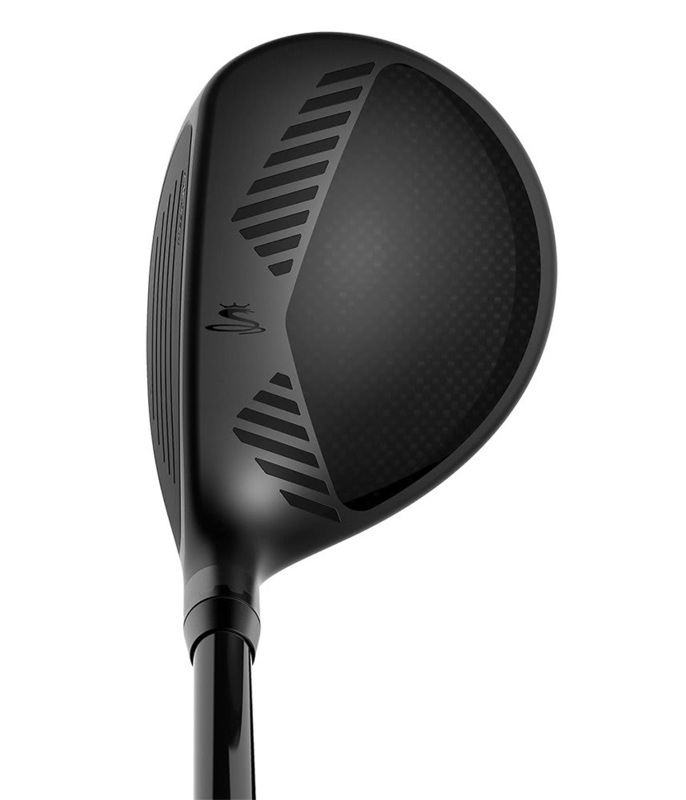 COBRA CONNECT™ - COBRA CONNECT, Powered by Arccos°™ features electronically enabled grips that work in conjunction with the Arccos Caddie app, allowing users to track their stats and improve their game. 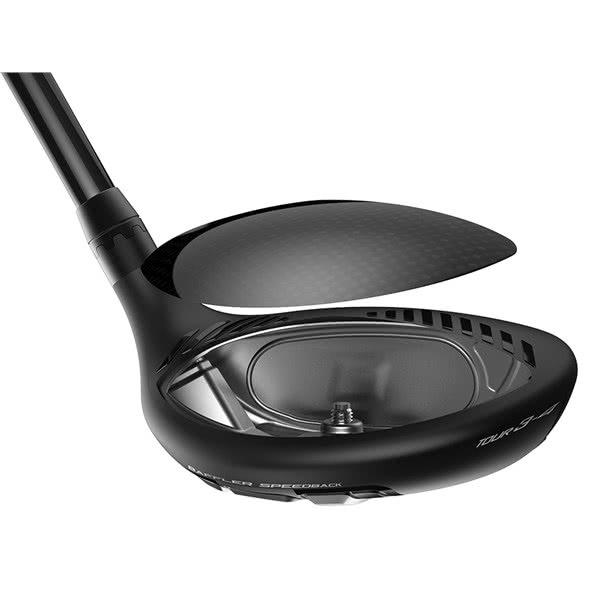 ULTRALIGHT CARBON FIBER CROWN - A lightweight carbon fiber crown saves discretionary weight to move the CG lower and deeper for higher launch and increased forgiveness. 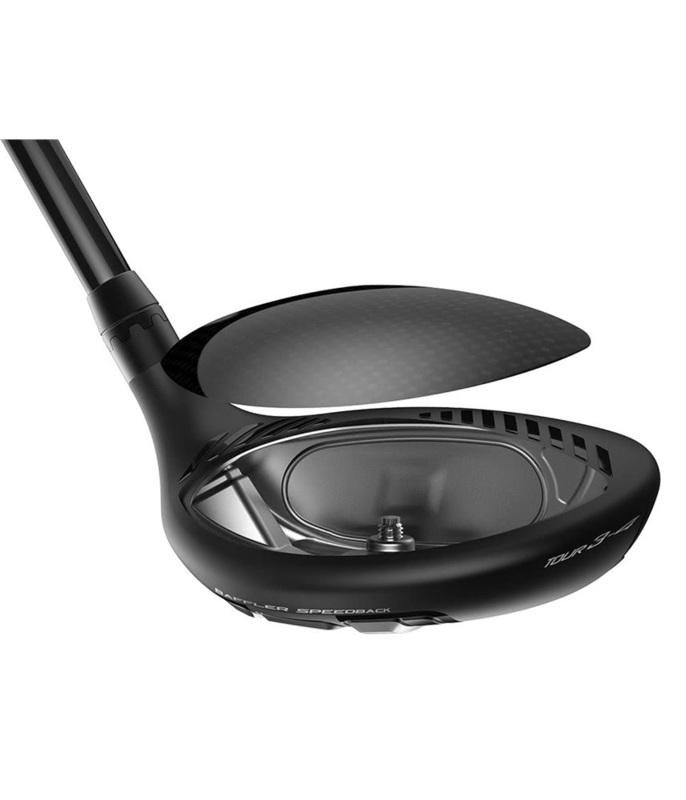 FRONT CG POSITION - A fixed, interchangeable weight positioned in the front promotes lower, penetrating ball flights with more control and workability. 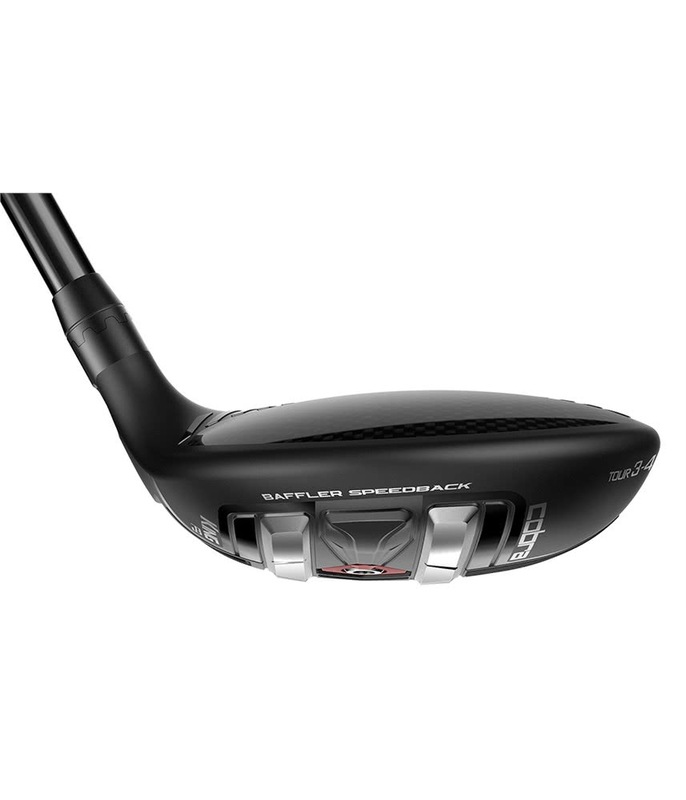 *LH option available as custom only.